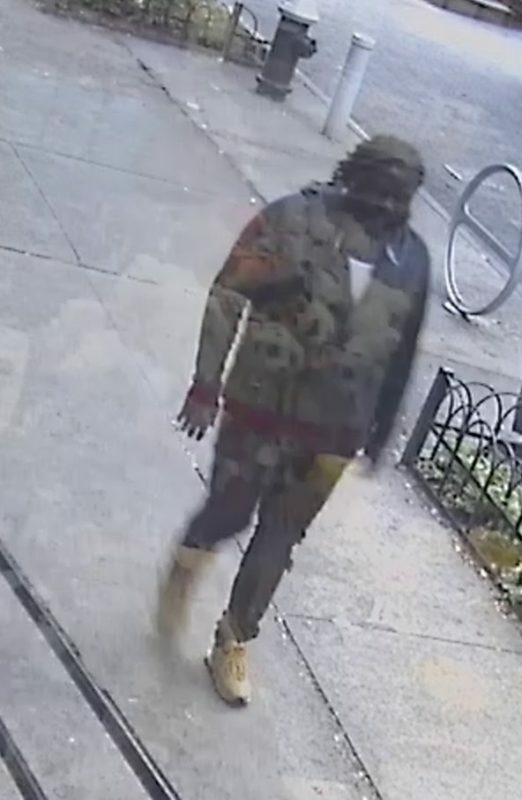 PROSPECT HEIGHTS – Two men are wanted in connection with an armed robbery that took place in the lobby of Prospect Heights building earlier this month. 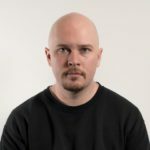 The incident occurred just before 6:00 am on Saturday, September 15, when two suspects followed two men into the lobby of an apartment building near St. Johns Place and Underhill Avenue, said police. The suspects stormed in behind their victims, handguns drawn, then demanded their property. They took jewelry and an undisclosed amount of money from the men before fleeing, leaving the victims unharmed, said police. MIDWOOD – Police are looking for the man who inappropriately touched a woman on a residential Midwood street last month. 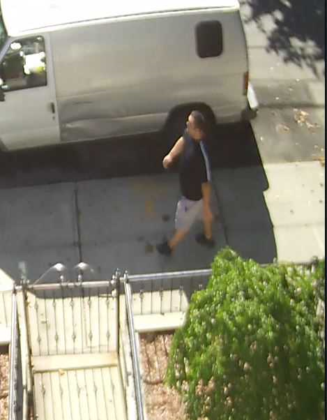 On Saturday, August 4, the 22-year old victim was walking along East 26th Street, near PS 193, when an unidentified man grabbed her breast, police said. 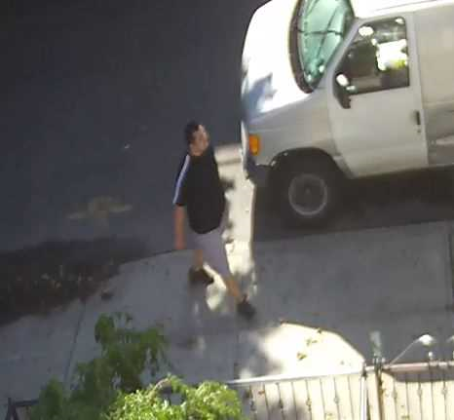 BOERUM HILL – Police have released yet another surveillance photo in connection with the shooting death of Kenneth Ballou outside the Gowanus Houses in Boerum Hill last week, this one of a new, third person of interest. Just before 5pm on September 17, police say they responded to a call at 187 Hoyt Street (at Warren Street). When officers arrived, they found Kenneth Ballou, 26, with gunshot wounds to his torso. He was transported to Methodist Hospital where he was pronounced dead. CROWN HEIGHTS – Police have made an arrest in the violent assault that took place earlier this week at the Utica Avenue subway stop in Crown Heights. The incident occurred around 9:20 am on Monday, September 24, when the suspect struck his 23-year old victim with a cane inside the 2/3/4 station at Utica Avenue, said police. The victim fled outside, to the corner of Schenectady and Eastern Parkway, but his assailant chased him, striking him repeatedly with the cane, then slashing him on the left arm with a knife. EMS transported the victim to Kings County Hospital in “stable but serious condition,” police said. Now, police have arrested Devon Delacruz, 20, in connection with the assault, and charged him with two counts of second-degree assault. Anyone with information in regard to the above incidents is asked to call the NYPD’s Crime Stoppers Hotline at 1-800-577-TIPS (8477) or for Spanish, 1-888-57-PISTA (74782). The public can also submit their tips by logging onto the Crime stoppers website at WWW.NYPDCRIMESTOPPERS.COM or by texting their tips to 274637 (CRIMES) then enter TIP577. All calls are strictly confidential.